Human Resources is no stranger to data. Despite this, it’s not uncommon to hear HR and business leaders complain that their organizations are data rich but insight poor. Up until now it’s been common practice for HR to focus on basic operational reporting and summarized silo’d metrics on the efficiency of HR processes (e.g. headcount, count of hires, turnover, average salary, etc.). This is no longer sufficient in today’s business. Senior Executives expect HR to drive business results just like other business units such as sales and marketing. And let’s face it, these summarized efficiency metrics have limited value to Senior Executives. They want outcome metrics and they want results that matter to the business. The time is NOW for HR to evolve its capabilities and begin connecting people data with performance, productivity and other business metrics. 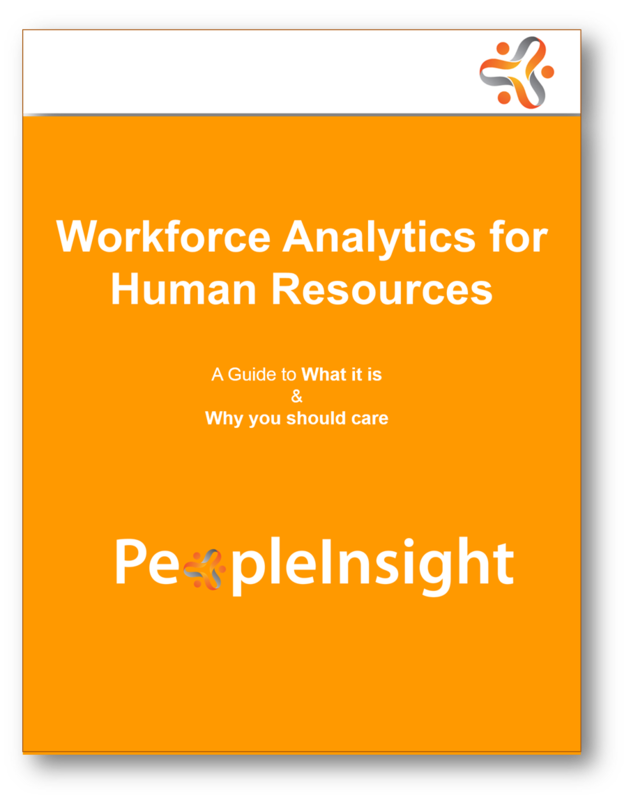 Using workforce analytics to drive smarter people decisions that make an impact on the business is the way forward for HR. 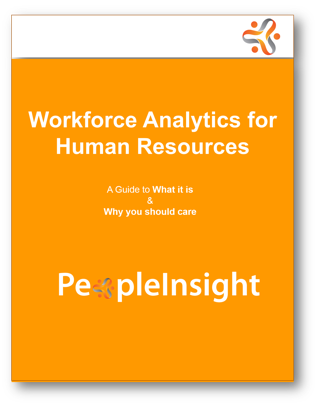 Exploring the many benefits associated with analytics applied holistically to your workforce.